LPT Airport Software is based in Vejle in Denmark close to the harbor. Here we enjoy our open office facility and the local shopping environment. LPT has a flat organization where the owner, developers, engineers and sales are placed close together. This ensures a dynamic and intimate atmosphere where respect, innovation, experience and customer needs are keywords. LPT specializes in Airport Information Systems i.e. FIDS, AODB and PAS. Each software system can be customized to your specific needs. Your it-department will be able to customise settings them selves. Parallel to delivering our airport information systems, LPT provides consultancy services to airports and airport organizations. 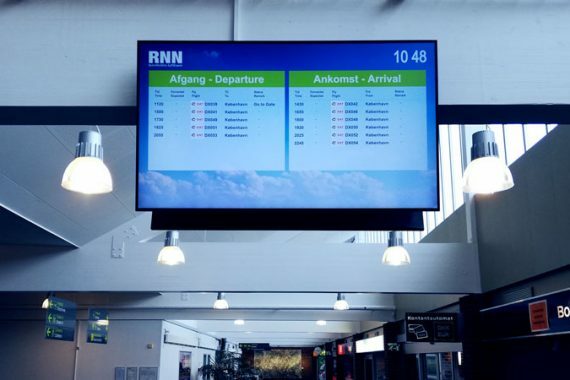 We want to deliver intelligent and easy to use airport administration and information software products also for all airports and no airport is too small and no one is too big. We want to use well known technical solutions that gives a stable production environment. Stabillity is a keyword for us. 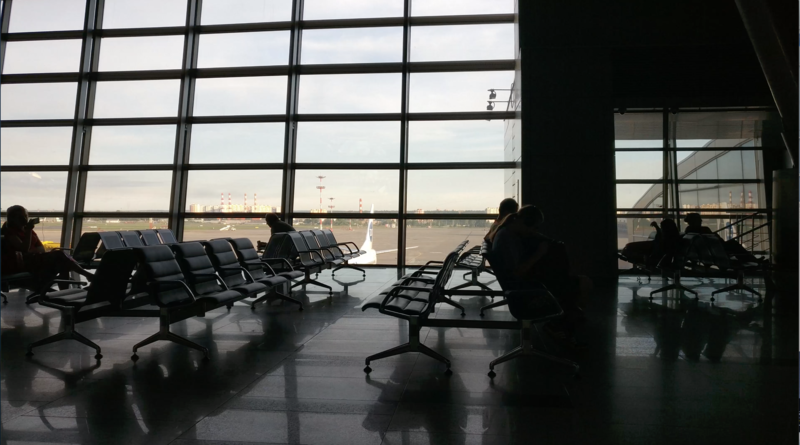 We want to be the first choice for smaller airports when it comes to landsite IT solutions. We want to be on top of the technology and to have a deeply knowledge of current state and the future trends for the industry.